To Jiminy Peak Ski Resort - $750,000. Most Spectacular Views Imaginable - $449,900. Within Walking Distance Of Downtown - $299,000. With Redevelopment Potential - $299,999. Two Houses With Lake Views For The Price Of One. Already Passed Title V Septic Inspection - $189,900. Has 4RM/2BR/1BA, Many Updates Made - $189,900. + Separate Lot Across The Street - $169,900. Town Brook, One Of A Kind Offering. - $159,900. Carousel, Big Y, Hotel, Walk To Downtown - $139,900. Two Story Home, With Front Enclosed Porch - $89,900. Rear Yard, Walking Distance To Center Of Town - $89,900. Not Far From Ashmere Lake, Golf, Schools - $17,500. 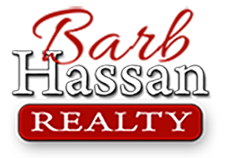 Welcome to Barb Hassan Realty, Inc. featuring residential and commercial real estate in Pittsfield, MA and the beautiful Berkshires of Western Massachusetts. As an experienced and educated, full service Realtor® with over $135 Million in Career Sales, we are dedicated to providing you with real estate services that are professional, courteous and responsive. Whether it’s commercial real estate, residential real estate or land …buying, selling or leasing, let Barb Hassan Realty be your choice, for real estate in Berkshire County. With its convenient downtown Pittsfield location, and a friendly, knowledgeable staff, Barb Hassan Realty has been serving the real estate needs of businesses and home owners of the Northern Berkshire, Central Berkshire and Southern Berkshire areas for over 29 years. From Williamstown in the Northern Berkshires to Stockbridge in Southern Berkshire County, our office in downtown Pittsfield welcomes the opportunity to serve the real estate needs of all Berkshire County residents and visitors alike. For many years Barb Hassan Realty has assisted Berkshire County families, with their first home, second home, land and vacation home needs. Commercial real estate in Pittsfield, MA continues to be a good investment as real estate prices have seen adjustments. Do you have residential or commercial real estate in the Berkshires you would like to sell, or perhaps you are looking to purchase property in the Pittsfield, or surrounding area? If so, call Barb Hassan Realty today to discuss your real estate plans. Barb Davis-Hassan of Barb Hassan Realty, Inc. was awarded the 2017 Massachusetts Realtor of the YEAR award by the Massachusetts Association of Realtors.  This award was selected among the 13 local associations across the state of more than 24,000 Realtors. 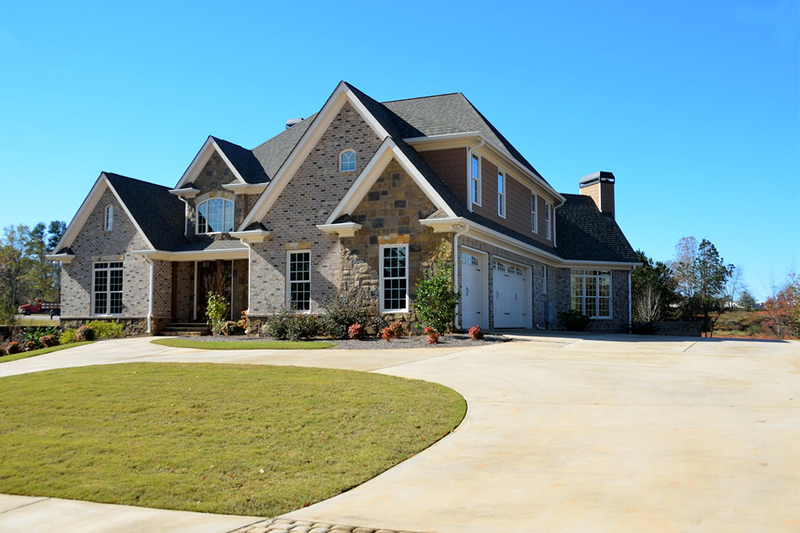 Whether you are buying or selling, we are here to assist you with all your single family, multi family, condo or vacation home needs. 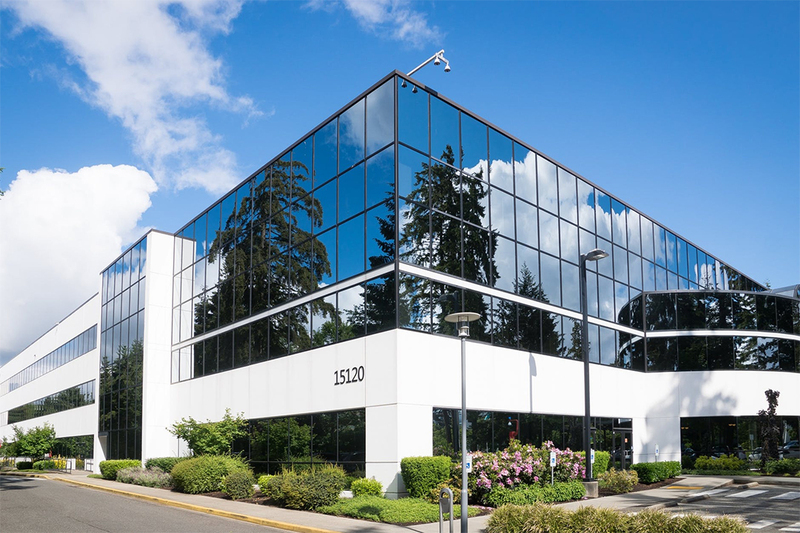 Commercial real estate sales and leasing in the Berkshires, is a key area of focus for Barb and the Team at Barb Hassan Realty. From a simple residential building lot, to a large parcel of land for commercial development, let Barb Hassan Realty be your choice. As an experienced and educated, full service Realtor® with over $135 Million in Career Sales, we are dedicated to providing you with real estate services that are professional, courteous and responsive. Whether it’s commercial real estate, residential real estate or land …buying, selling or leasing, let Barb Hassan Realty be your choice, for real estate in Berkshire County. Barb is a Certified Commercial Investment Member (CCIM) and Certified Residential Specialist (CRS). Why Choose Barb Hassan Realty? A local, full service Realtor with over $135 Million in career sales. 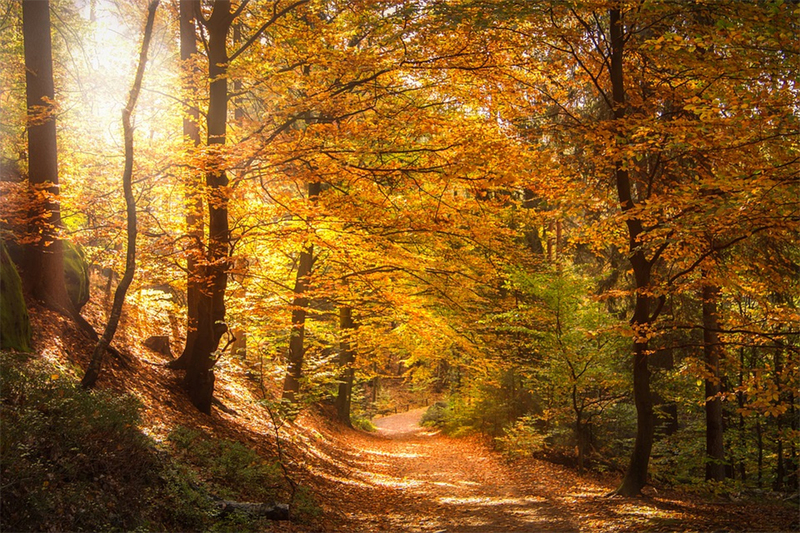 Representing buyers and sellers throughout the Berkshires since 1989. Barb Davis-Hassan is a Certified Commercial Investment Member (CCIM). Paying attention to client detail is the #1 Priority at Barb Hassan Realty. 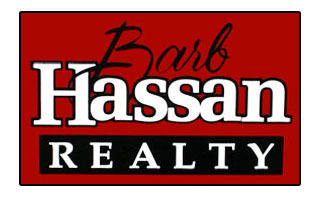 With its convenient downtown Pittsfield location, and a friendly, knowledgeable staff, Barb Hassan Realty has been serving the real estate needs of businesses and home owners of the Northern Berkshire, Central Berkshire and Southern Berkshire areas for over 29 years.